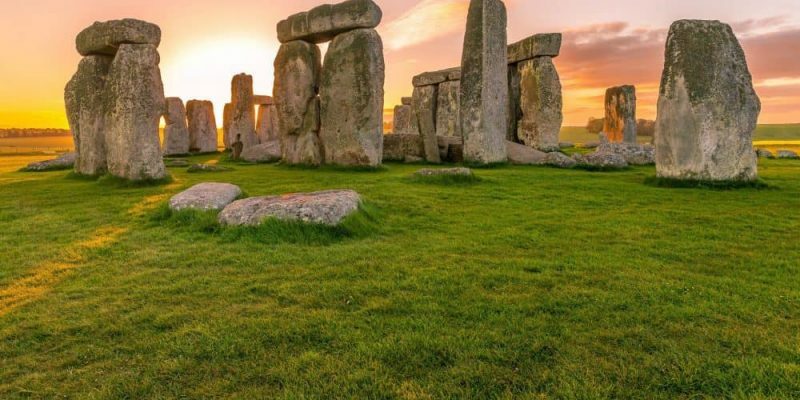 Stonehenge is the story of the enduring mysteries of very ancient monuments built by very ancient people. What exactly is the purpose of this place? 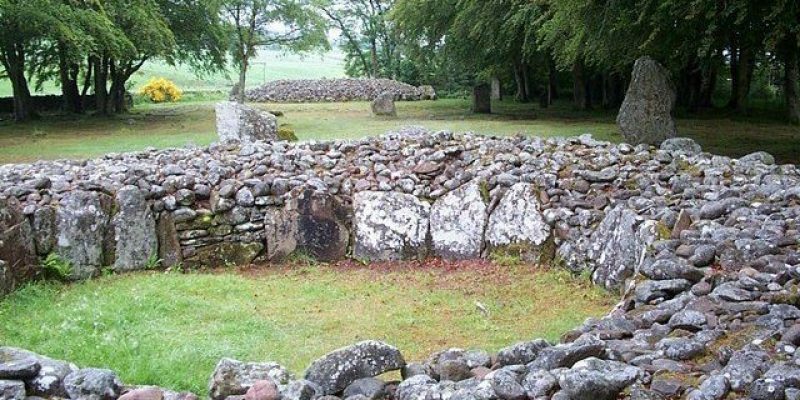 Mysterious stone structures once used for astronomical and burial purposes still stand near Inverness, Scotland. These are the Clava Cairns. 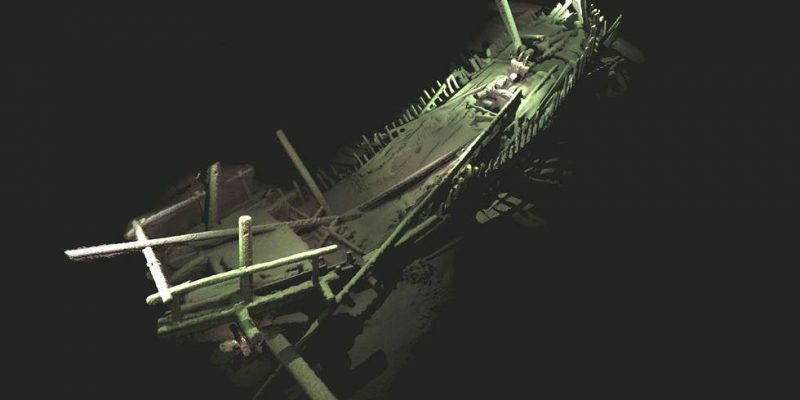 A trove of Black Sea shipwrecks were found pristinely preserved for centuries. Read about their stories and how they were discovered. 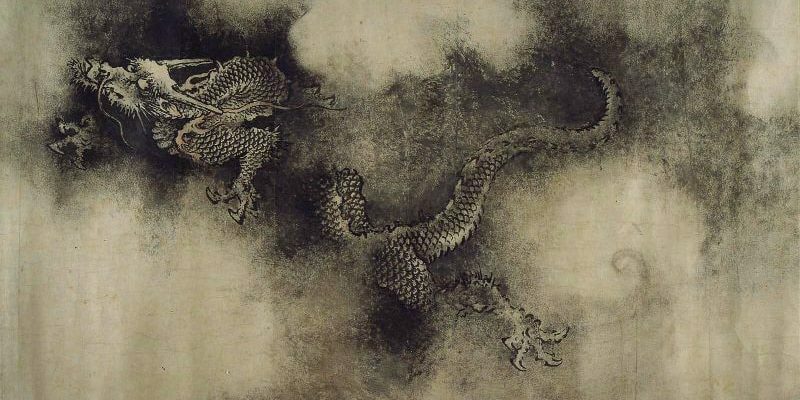 New evidence may support a 4000 yr. old legend of the Great Flood of China. Read about the legend and new discoveries of a giant flood that really happened. 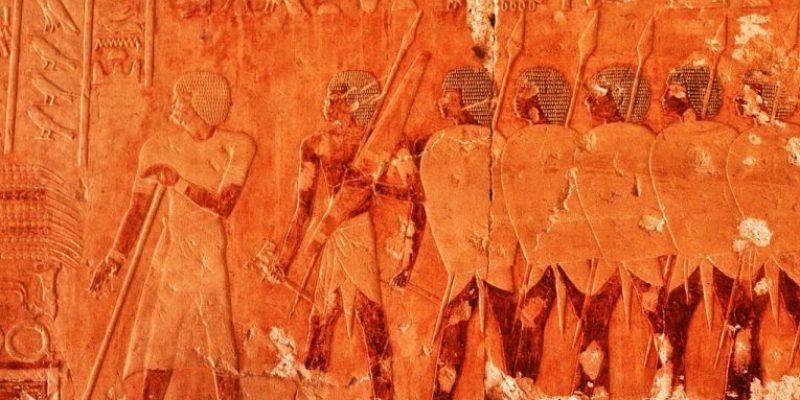 Travel thousands of years back in time to learn about these 5 obscure ancient civilizations and their fascinating histories. Egyptology is a field of study, like Biology. How did one country earn this distinction? 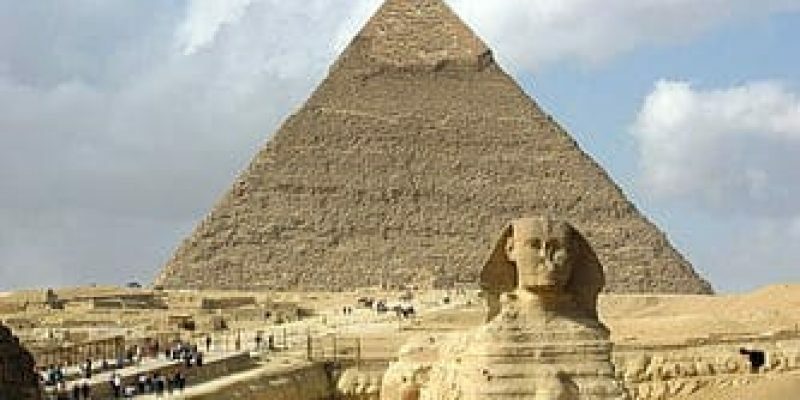 Learn how the history of Egypt led to a huge branch of knowledge. 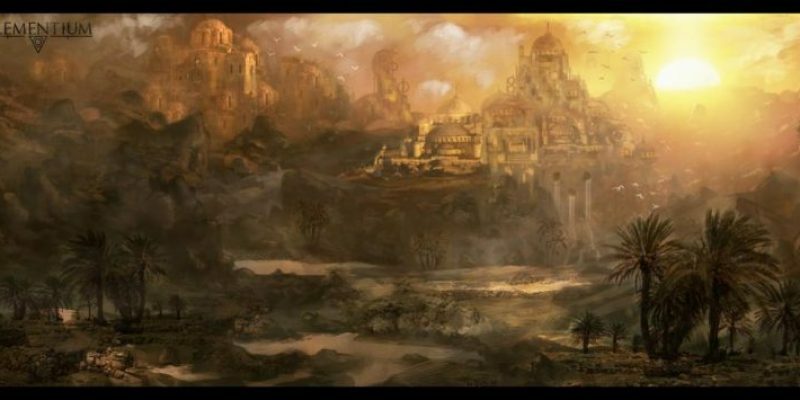 Atlantis of the Sands was an ancient oasis with grand pillars, lush gardens and immense wealth. It met its fate with violent destruction. But what happened? 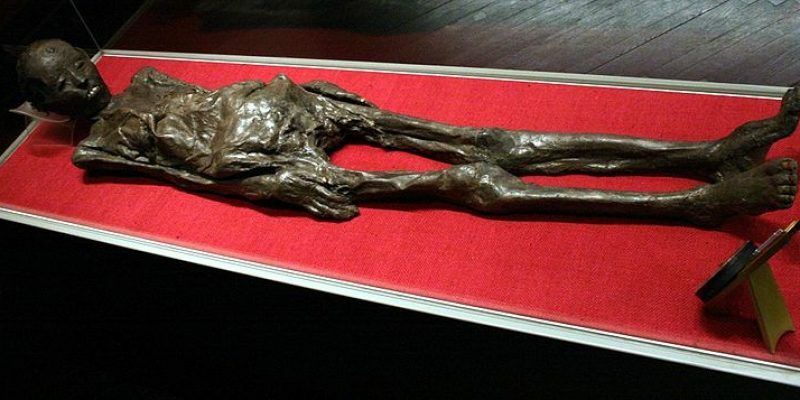 The Linen Book of Zagreb pertains to an Egyptian mummy found wrapped in a linen with mysterious texts. The language has been identified as being Etruscan. Want to visit an underworld of the dead? 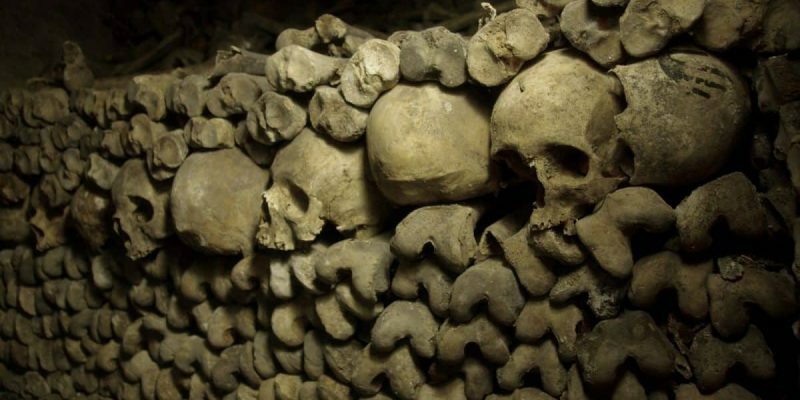 Despite being among the more popular destinations for sightseers, the Paris Catacombs will not appeal to everyone. 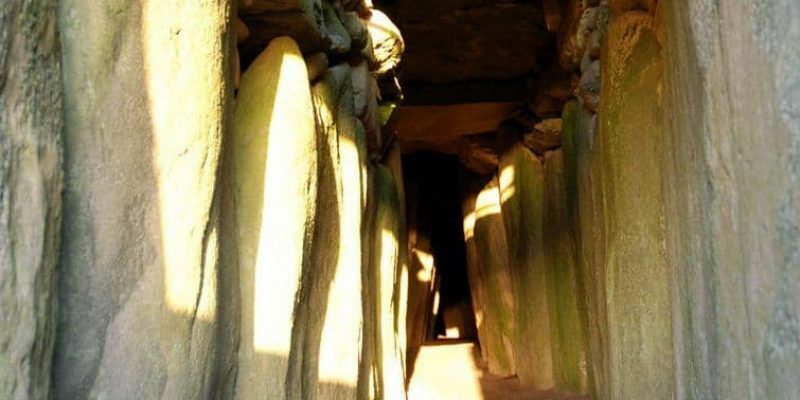 The mysterious 5000 year old Newgrange tomb and temple in Ireland align with the Winter Solstice sun, and the area is covered with ancient stones. 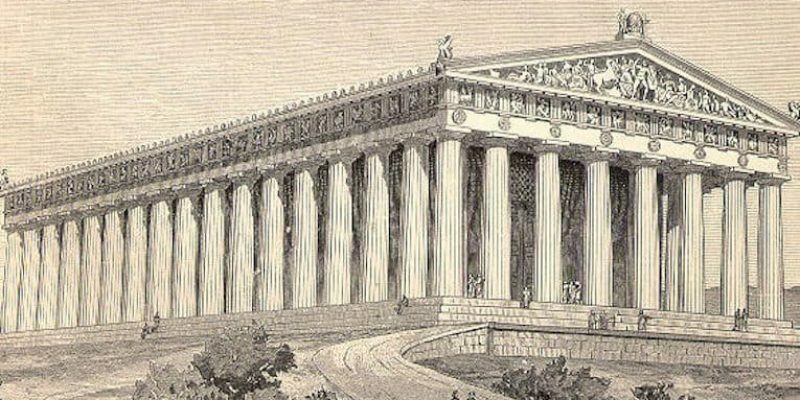 The Parthenon was meant to last forever in honor of a Greek deity and it has seen its share of battles and owners. But how did they build it so quickly? Nefertiti’s Chamber – Hype and Conspiracy? 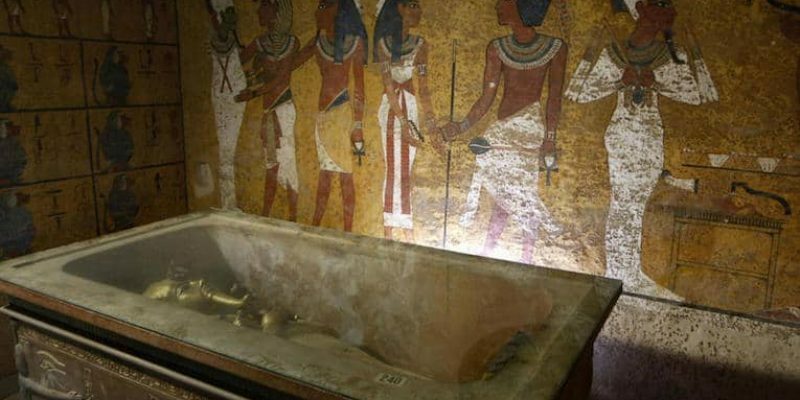 Is Nefertiti's burial chamber really hidden behind King Tutankhamun's tomb, or is all this merely hype designed to drum up tourism in Egypt? 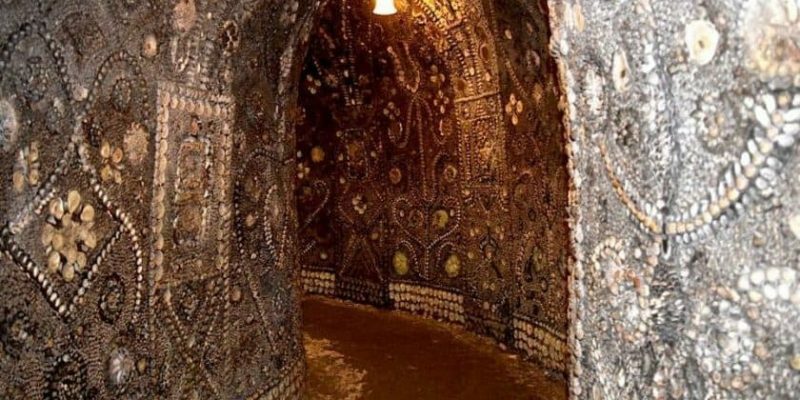 The Shell Grotto of Margate sparks controversy today. Who built the underground passages lined with 4.6 million shells and what was its purpose? 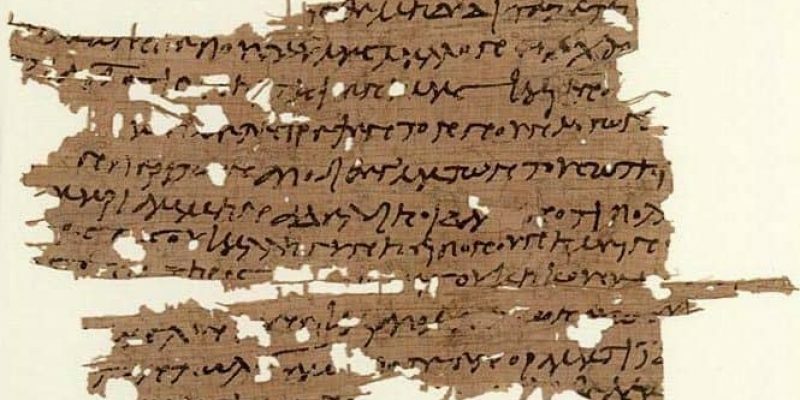 The Gospel of Mary was discovered in a Cairo bazaar in 1896. If the gospel is genuine, then Mary Magdalene had a crucial role in the rise of Christianity. 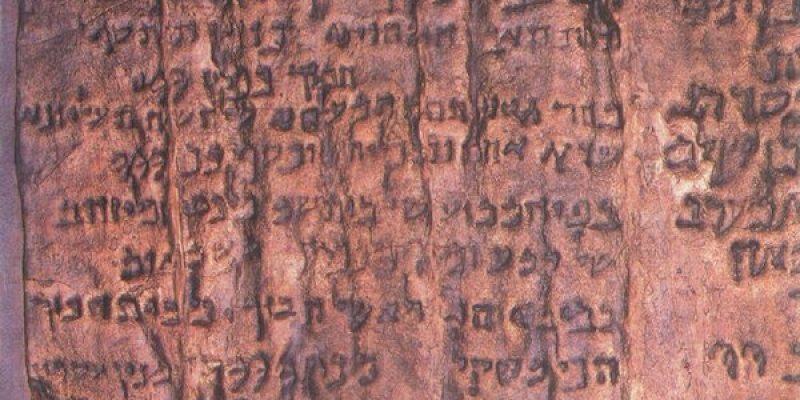 The Copper Scroll lists 63 of the locations containing silver and gold, and experts estimate these treasures, if found, could be worth over $1,000,000,000.